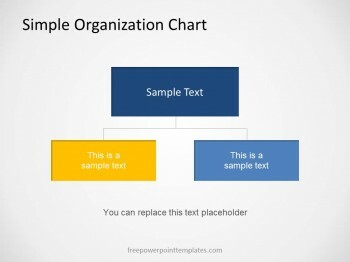 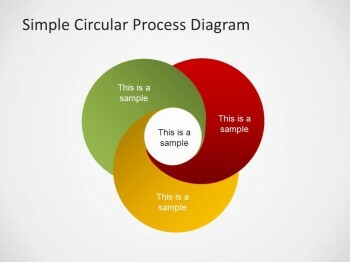 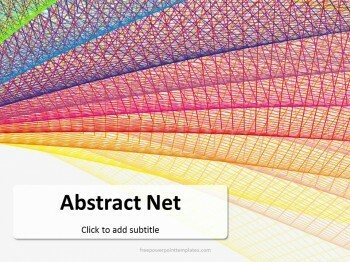 Free Abstract Net PowerPoint Template showcases a complex design for corporate and business settings. 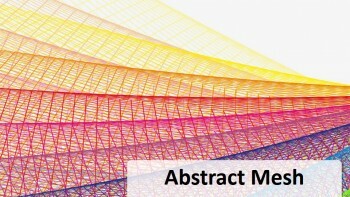 A net of wires forming a tube may influence the presentation of an Architecture firm, a construction company, or Engineers. 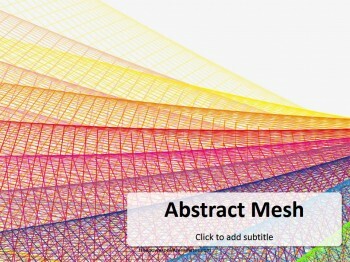 This mesh is a colorful display of circular tubes in red, orange, and purple. 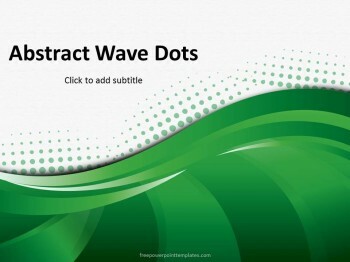 Remember, this is a 4:3 free PPT background with a couple of charts for the purpose of illustration. 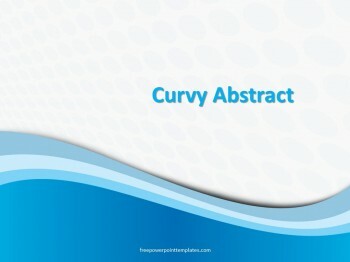 Designers, Textile workers and engineers need complexity and depth in their presentation, which is quite apparent in the first impression. 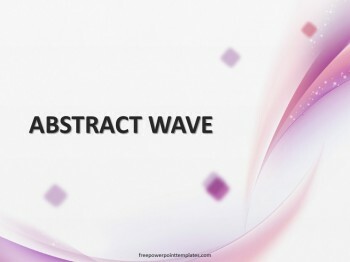 The inner slides have a transparent background image, giving them a smooth transition from the title slide. 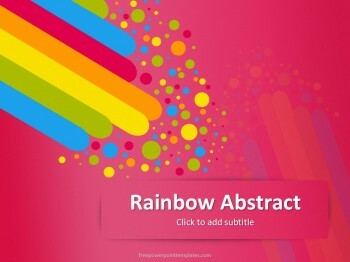 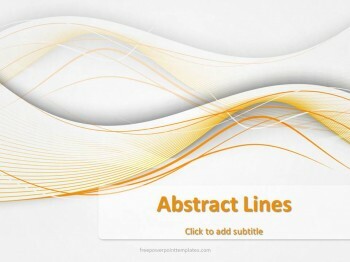 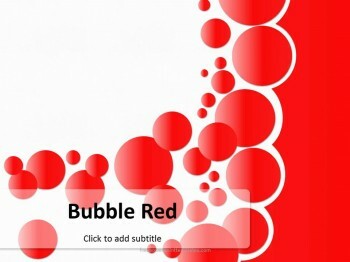 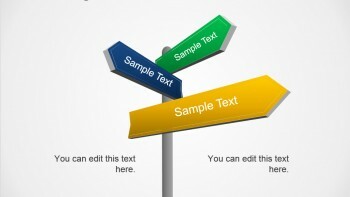 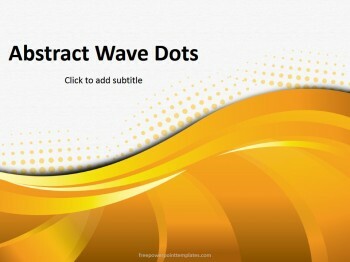 Start using free Abstract Net PPT theme for study or work by clicking the download button. 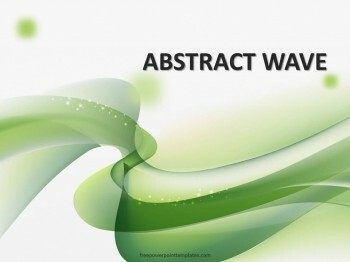 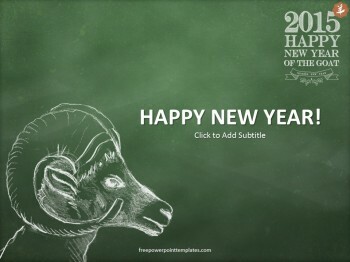 The template is free to use for users of Microsoft PowerPoint 2007 along with newer releases.